In five years, the cryptocurrency will become very widespread. This is according to a known Bitcoin bull and billionaire investor, Tim Draper. He went on to note that fiat will only be used by criminals. Draper said that the crypto will rule forever, reaffirming his previous predictions. He spoke these words on the 18th of February 2019, during an interview with Fox Business, an American financial news TV channel. It is not the first time the billionaire investor is making comments like these. He had earlier on predicted that fiat will be obsolete and laughable in the next five years. He has once again elaborated on this early forecast. He has said that nobody but the criminals will still be able to use cash transactions. This is because criminals who use the crypto will be easily tracked through Bitcoin. However, Tim Draper is not the only one making such predictions. Predictions of that sort were once made by an official of DEA – Drug Enforcement Administration. While speaking in August 2018, she said that she prefers the use of crypto as opposed to cash. 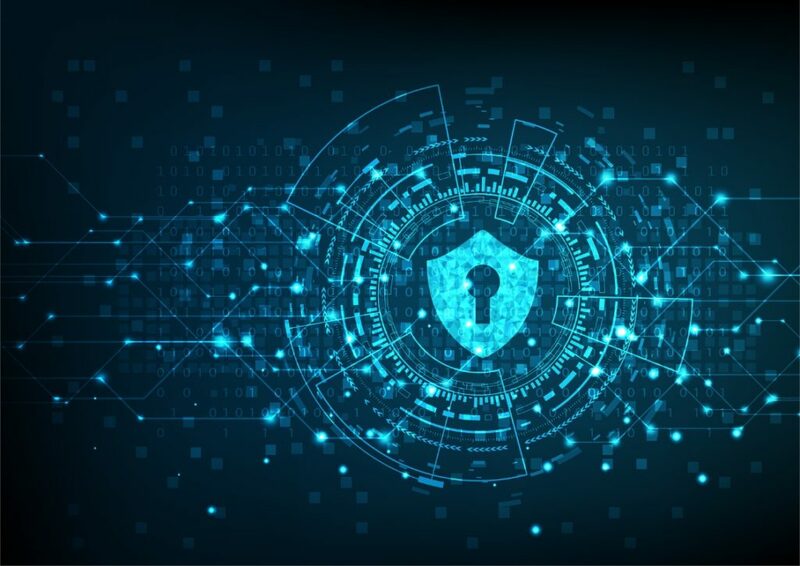 This is because blockchain offers a tool for identifying the criminals. In the interview, the billionaire investor made other revelations. According to him, he believes that his money in Bitcoin is more secure than the one kept in banks. He stated that his bank is constantly fighting endless hack attacks. Bitcoin, on the other hand, has not experienced any of that. No criminal has ever managed to hack the blockchain system used by Bitcoin. He has claimed that his dollar is less secure than his Bitcoin. While making this claim, he has compared Bitcoin cashing with getting the shells from the golds. He argues that there is no point to take things back in time. This is because the future is all about the virtual coins and BTC in particular. At some point in the interview, the Bitcoin billionaire was asked how much cryptocurrency he holds. To this, his answer was, “a lot”. The recent statement by Draper has echoed the earlier statements of another BTC investor. Jeremy Gardner, a young BTC millionaire had made earlier comments. According to Gardner, the current financial system is very culpable for criminal activities. Most of these crimes cannot be possible on a blockchain technology. Therefore, he is also of the opinion that Bitcoin is the way to go. 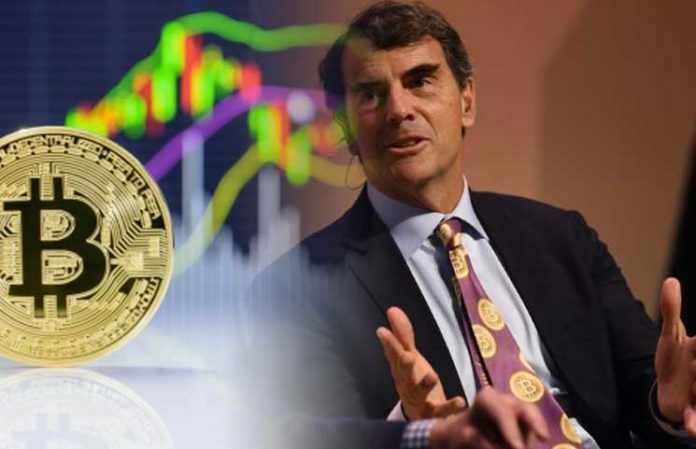 The first time Tim Draper came out to make a Bitcoin prediction was April 2018. In November of the same year, he reaffirmed the previous predictions. This time, he shed more lights to the predictions. He stated that crypto trading will be as high as $250,000 for a single coin in 2022. From the look of things, BTC has witnessed so much development recently. Over the day, Bitcoin moved with 7.6%, which is a sign of a great improvement. At close of business, the crypto was trading at $3,907.